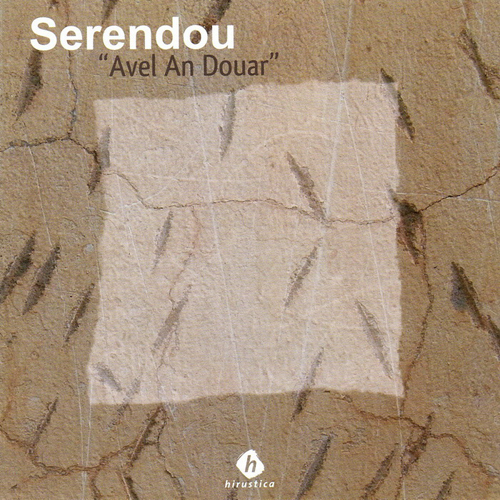 A Serendou concert is an invitation to travel to unknown lands, where music from the South and North come together in a full unison of strength, humor, emotions and fantasies. Each one of the members’ compositions are thought out with the trio in mind, their wild or moving improvisations are the result of years of listening and sharing. They move between beat-heavy grooves and inspired improvisations, between self-knowledge and a desire for otherness. gave them shape in an astonishing alchemy. Through research, experimentation, complicity and improvisation, the musicians developed a shared language for communicating their aesthetic style to the world. 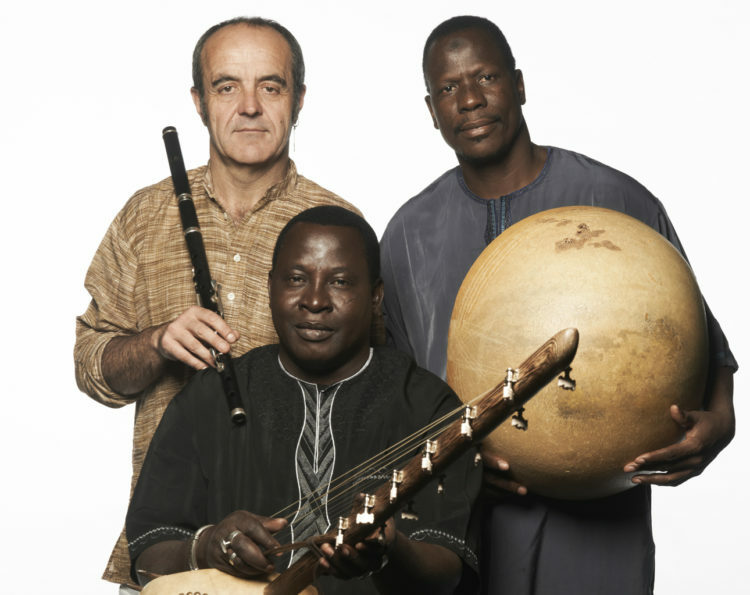 These three men have regularly gotten together all over France (l’Opéra de Lille, festivals : Africolor, Vieilles Charrues, Chants de Marin de Paimpol, de Cornouailles, Couleurs du Monde), in Germany (TFE Rudolstadt), in Brazil (Tocando Pifanos- Olinda), in Niger (Niamey, Maradi, Zinder – where their first album was recorded), Scandinavia (Global Copenhague, Pick’n Mix in Gotebörg, MixMusic in Malmo), as well as in Belgium (Muziek Publique). Jean-Luc Thomas first discovered the ebony flute in 1989. A self-taught flautist, he was among the first generation of flautists to incorporate this instrument into Fest-noz (dance music). Through his many trips to Ireland and practicing in Brittany, he has built up solid technical skills and developed his own style of playing. 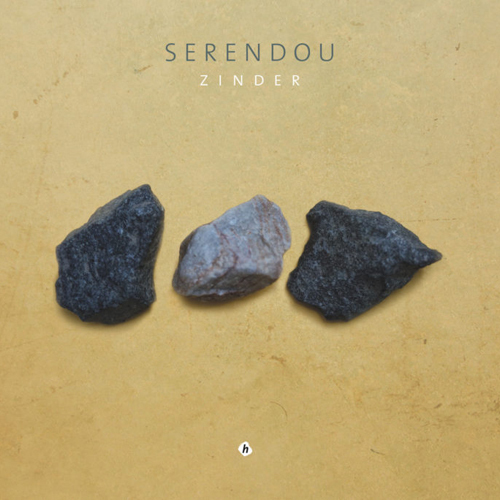 He enjoys bringing music to the people and the arts and he grows nowadays through enriching musical experiences with musicians and singers from Brittany, Mali, India, Poland, Brazil and Arabia, as well as traditional, classical and jazz musicians. Jean-Luc is also known for his teaching skills and regularly gives courses in Brittany and abroad. Singer and extraordinary man. Yacouba Moumouni is a figurehead of African music. 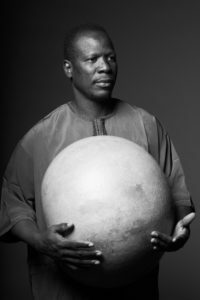 Singer and father of the group Mamar Kassey. Considered as the spokesperson for Nigerian music, he has played in the entire world. 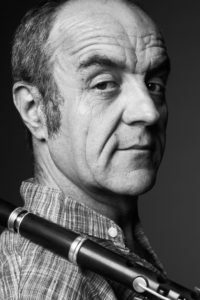 He’s a flute player with a very colourful playing, full of energy and subtleties. Major singer and calabash virtuoso, Boubacar Souleymane is famous throughout the world for his erudition on rhythms from Sahel to South Sahara. Expert on Peules, Songhaï ou Tamacheq cultures, he also plays kountigui (a luth with one string) and the guitar. 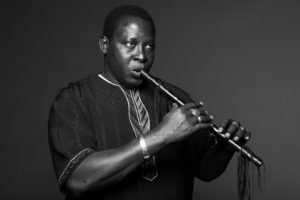 His numerous international tours within the group Mamar Kassey have refined his appetite for meeting other culture and the intelligence of his listening skills makes him a precious and sought afteraccompanist and guide. 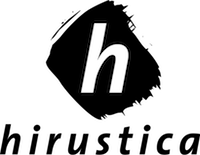 Possibilité d’organiser ateliers ou masterclasses autour des thèmes suivants.